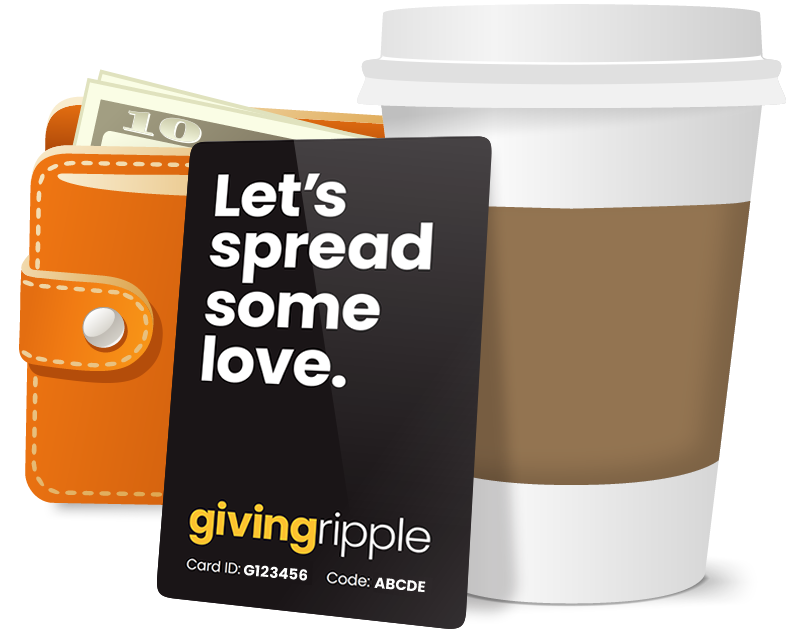 Want to share an amazing experience you've had using Giving Ripple or have a support or partnership enquiry? Let us know using the form below. What are your writing about? Support enquiry Partnership Enquiry Press Enquiry Just saying hi!